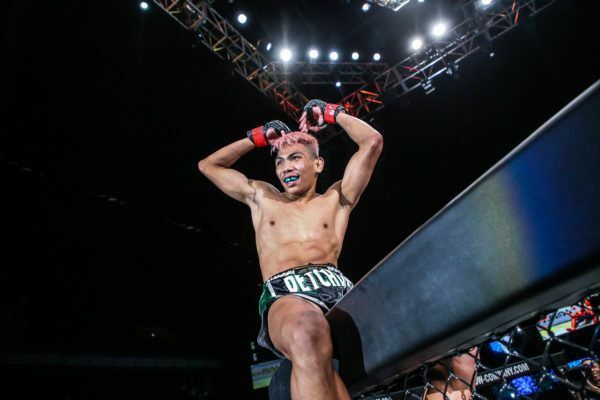 Multiple-time Muay Thai World Champion Petchdam Kaiyanghadao started training in Muay Thai at the tender age of 8, much like many of his fellow countrymen. He had his first professional bouts soon after, and has since amassed over 100 bouts to his name with an incredible winning rate filled with impressive knockouts. He is most famously known for his devastating left kick, which is responsible for the majority of his wins. Petchdam trains out of the famed Petchyindee Academy in Bangkok alongside fellow Muay Thai World Champions Petchmorrakot and Sorgraw. 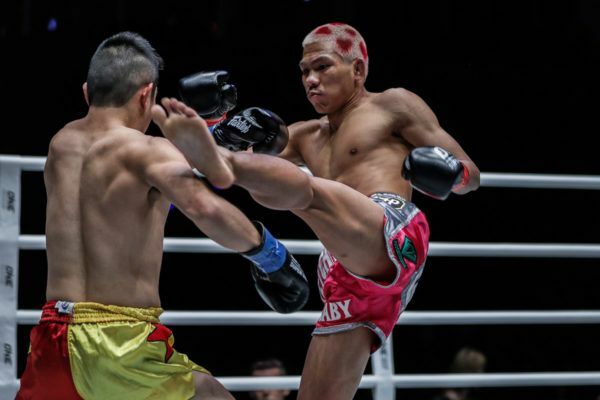 Over the course of his stellar career, the Thai hero has secured several prestigious titles, including Lumpinee Stadium and WBC World Championships as well as a Toyota Marathon Tournament Title. 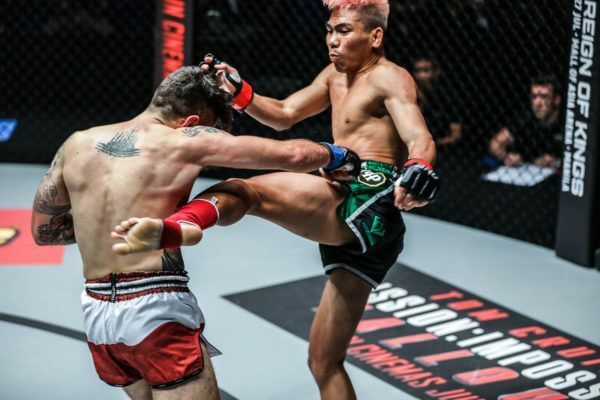 After several years competing against the very best Muay Thai artists in the world, Petchdam now finds himself on the grandest stage of all in ONE Super Series, and has his sights set firmly on gold. 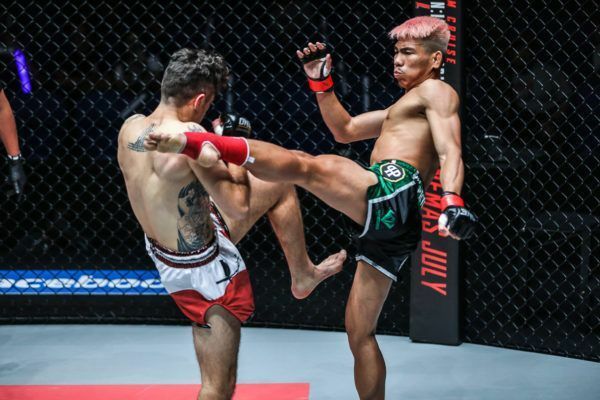 In a spectacular ONE debut, he made good on his promise to knock Josh Tonna out with his signature left kick, and announced himself to the world. 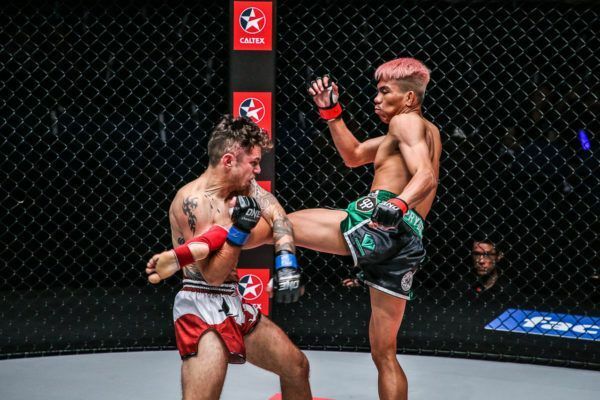 Will we see another knockout of the year contender in Bangkok, Thailand when Muay Thai star Petchdam returns against Kenny Tse? 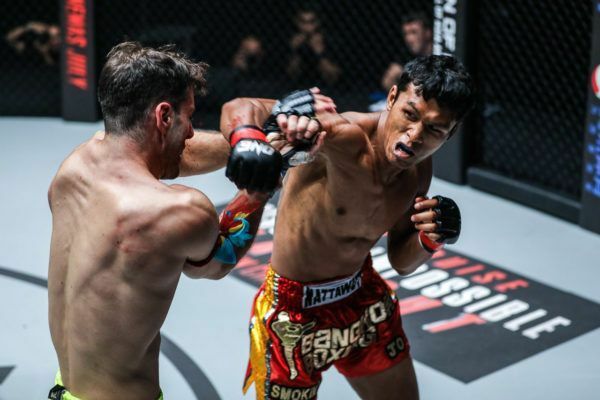 The Muay Thai World Champion looks to thrill at ONE: KINGDOM OF HEROES in Bangkok, Thailand on Saturday, 6 October. Here are four highlight-reel KOs from the athletes who will be competing in Bangkok, Thailand this coming Saturday, 6 October. The entertaining Thai scored a dazzling knockout at ONE: KINGDOM OF HEROES and set a new record in the process. Here are six of the best KOs from ONE's martial arts superstars in the third quarter of 2018!